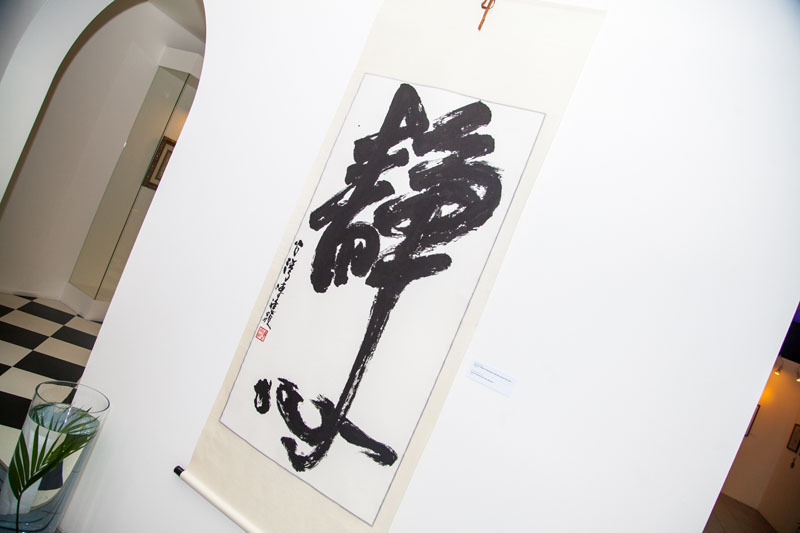 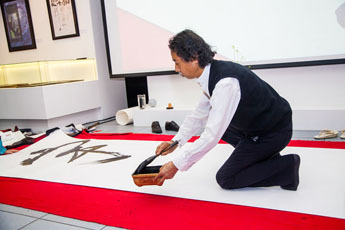 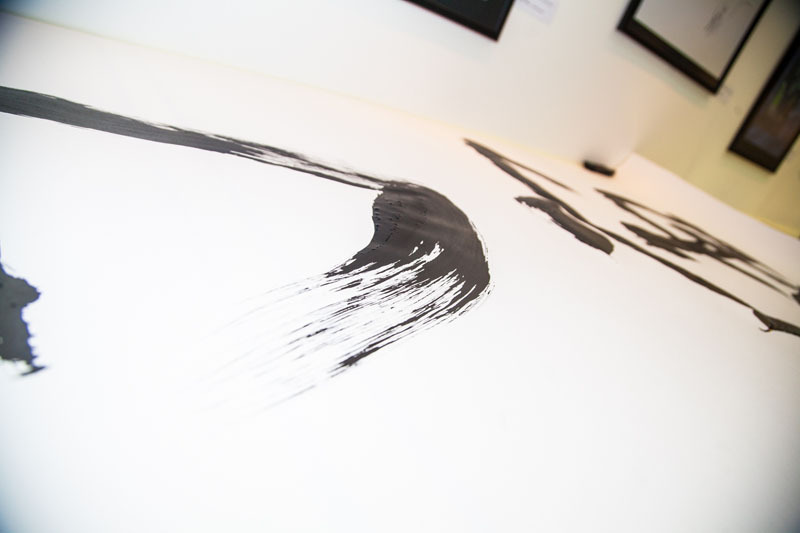 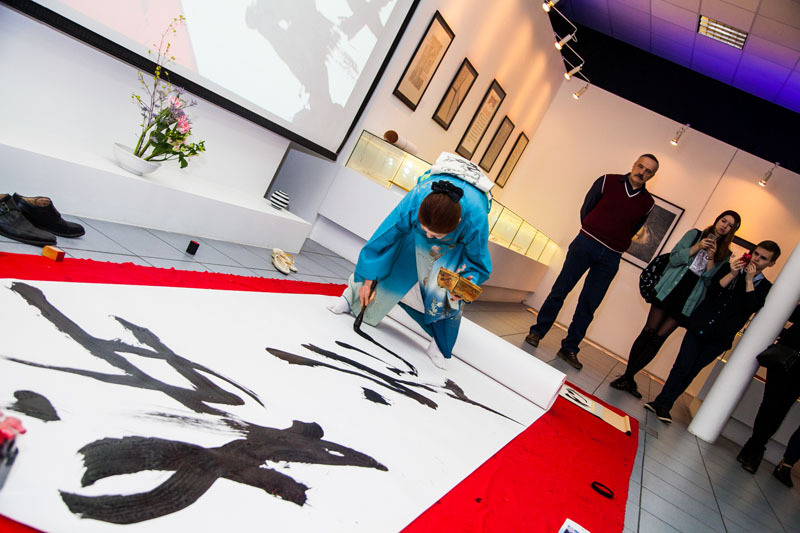 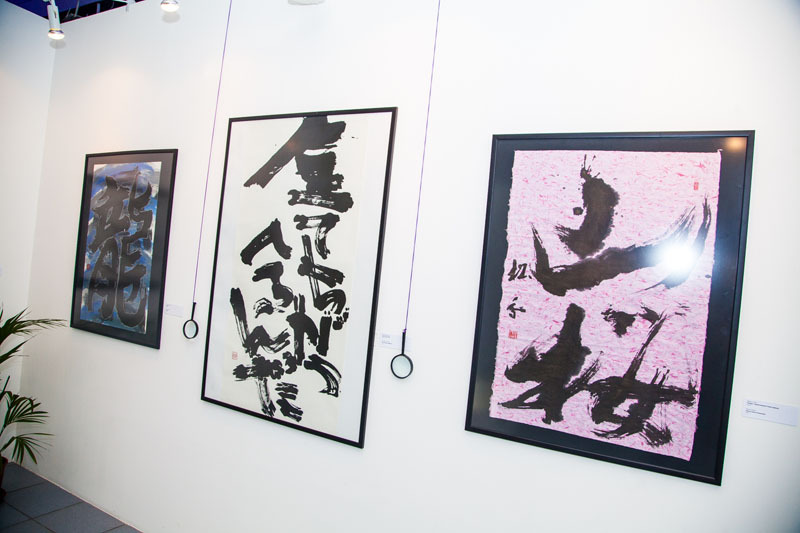 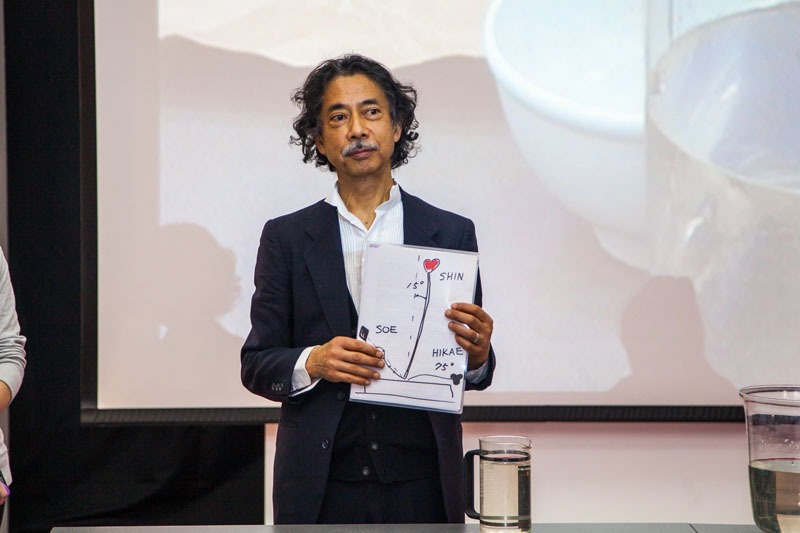 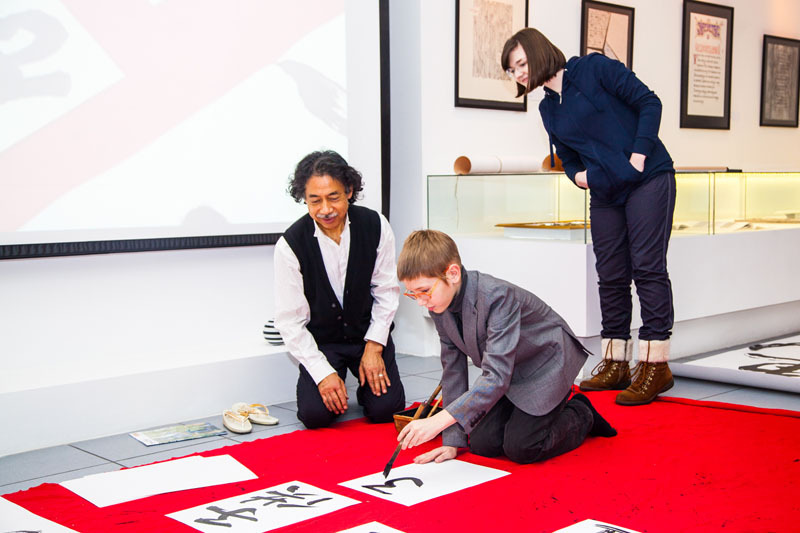 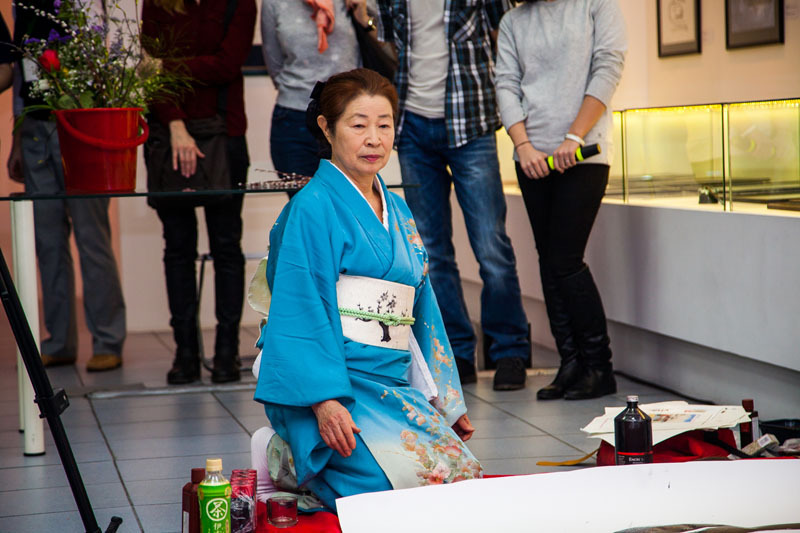 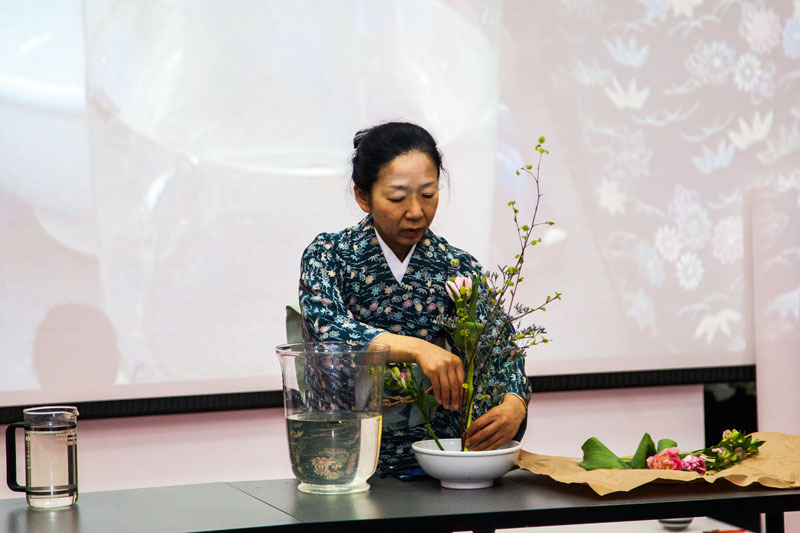 A master-class in the art of Japanese calligraphy and Ikebana by calligraphers Hirose Seko and Takefusa Sasida took place at the Contemporary Museum of Calligraphy on 5th April. 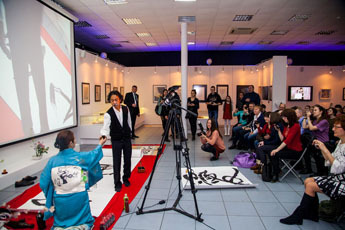 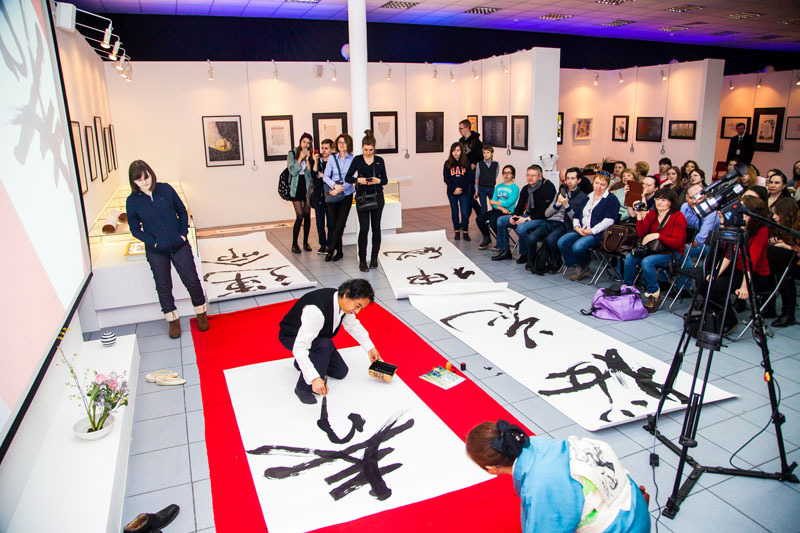 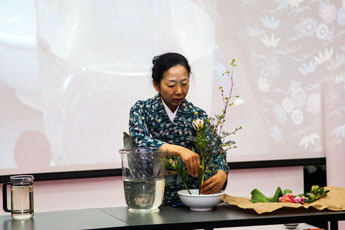 Participants could get in touch with the ancient art of Ikebana, learn Japanese calligraphy techniques, as well as the meaning and power of Japanese ideograms. 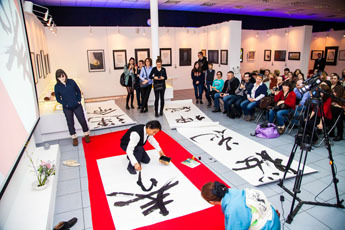 Hirose Seko and Takefusa Sasida drew ideograms as souvenirs for participants.